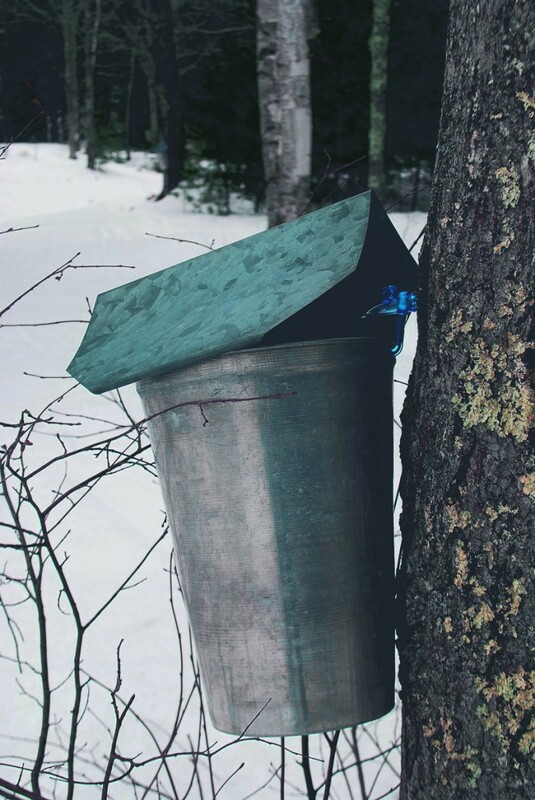 Today's seasonal poem by Stuart Kestenbaum of Deer Isle grew out of tapping maple trees and boiling sap on his stovetop. lined like the hands of a newborn. in the side of the tree to our joyous mouths. Take Heart: A Conversation in Poetry is produced in collaboration with the Maine Writers & Publishers Alliance. Poem copyright © 2003 by Stuart Kestenbaum. Reprinted from “House of Thanksgiving,” Deerbrook Editions, 2003, by permission of Stuart Kestenbaum. Questions about submitting to Take Heart may be directed to David Turner, special assistant to the Maine Poet Laureate, at [email protected] or 228-8263.